Handling drain cleaning in San Bernardino, CA and elsewhere in our wide service area is one of the most important jobs we do. Below we’ll go over a few of the questions customers often ask about this service, how it works, and why it’s important. Q: Are drains clogs usually minor? A: They can be. However, it’s risky to assume that any drain clog is as simple as a hair clog or a buildup of grease and soap scum. Drain clogs can indicate more serious problems down in the drainage system, such as a broken or clogged sewer pipeline, root infiltration in the sewer line, or blocked drain vents. If these larger issues aren’t dealt with, clogs could soon be in every household drain and sewage may start to flood into the lower parts of the house. You don’t want to have any part of your home’s plumbing system develop leaks or breaks, of course. But problems in the sewer line are especially troublesome! This is the pipeline responsible for removing the collected wastewater from the drains around the house to the municipal sewer system running down the center of the street. If the sewer line becomes clogged, starts to leak, or breaks, it can mean unlivable conditions in your home. 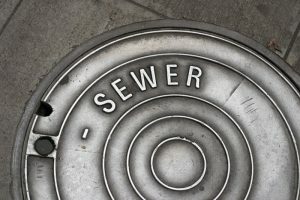 Fortunately, if you notice early warning signs that the sewer line is in trouble, you’ll know that it’s time to contact licensed professional plumbers. Repairing a sewer line is a large job—one of the largest a plumbing contractor can do for a home—but in the hands of people with the best training and equipment, the work can be done quickly and with minimal interruption to your house. 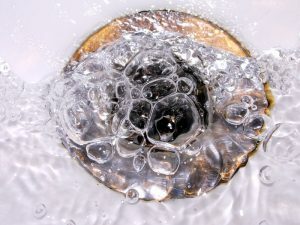 How Often Do I Need Professional Drain Cleaning? Regular drain cleaning is a maintenance service we recommend for all our residential customers. People often only think about doing drain cleaning when they have problems with clogs or foul smells coming from the drains. But routine drain cleaning not only stops these problems, it helps keep the drainage system in good shape and can even extend the life of the sewer line. 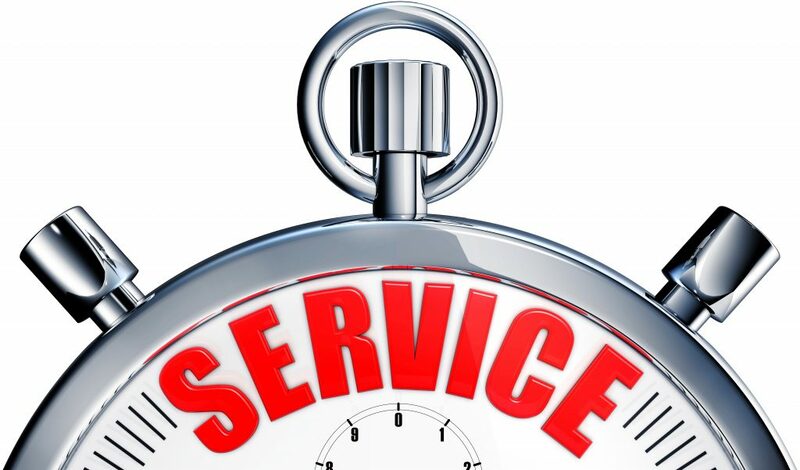 But how regularly should you schedule this service? Posted in Drain and Sewer | Comments Off on How Often Do I Need Professional Drain Cleaning? Here is a common misunderstanding we often encounter in our work as professional plumbers: homeowners who think a clogged drain is only a minor problem that doesn’t require assistance from a trained plumber. 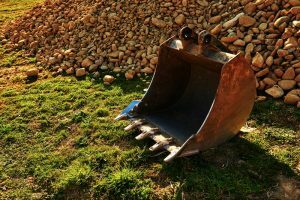 Sometimes, a drain clog is a small hassle and only needs the application of a plunger or a hand-crank drain snake to clear it out. This isn’t always the case though. What seems like a standard drain clog may be a symptom of a more serious problem.